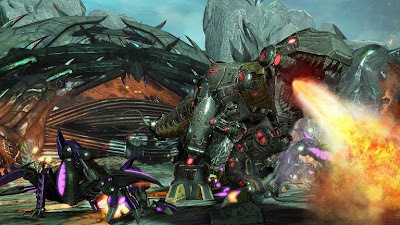 Two new articles from GameInformer provide yet more insight into High Moon Studios plans for Transformers: Fall of Cybertron video game that is coming out in Fall 2012. The latest articles get into how High Moon is improving the enemy design, game AI and more details on the Dinobots. Highlights below, hit the links for complete details and lots of screenshots. - Enemy responsive improved with distinct sound effects and transformations to hint at enemy behavior and weaknesses. - Multiple AI specialty classes built like the Autobot Titan class. 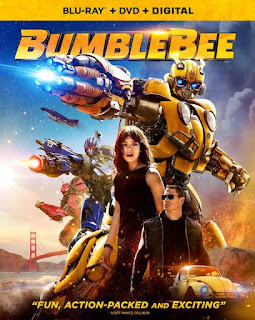 - Once early decision was made to use the Dinobots, convinced Hasbro to help develop new canon on how came to be (aka no longer creation of Wheeljack and Ratchet as in the G1 cartoons). - Grimlock and Optimus don't see eye to eye on how to handle various situations, analogous to the Megatron and Starscream relationship. - Retains Grimlock's G1 speech problems (result of rewiring of brain by Shockwave) but while losing his stupidity. - Game will not show their Cybertronian forms, just their Dinobot ones. - All five G1 inspired Dinobots will be in the game so Grimlock, Swoop (actually likes his change), Slag, Sludge (bad things happen to him in game), and Snarl. - Grimlock does not have a gun but attacks with a sword and shield. His "range" attack is to throw Decepticons around. For dinosaur mode aka "God mode", requires killing enough Decepticons to fill his rage meter since nearly invincible in that mode. - Tried to keep the key classic look of the Dinobots going back to G1 days while emphasizing their animal aspects and strength. 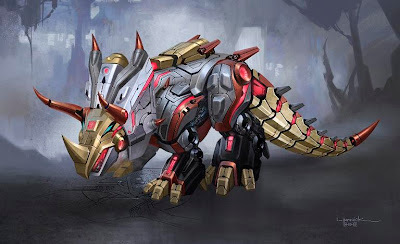 I'm still not crazy about these designs in general but I think its pretty cool that there bringing the dinobots on to the scene. I'm just so done with the G1 look it drives me crazy, its just so 80's with that old square box look. But the dinobots robot modes do look alot better than the other bots like optimus and megs they look horrible. The game itself is awesome, can't wait for this to come out in 2012. It is Wheeljack. His robot mode is revealed in the studio tour at High Moon Studios. 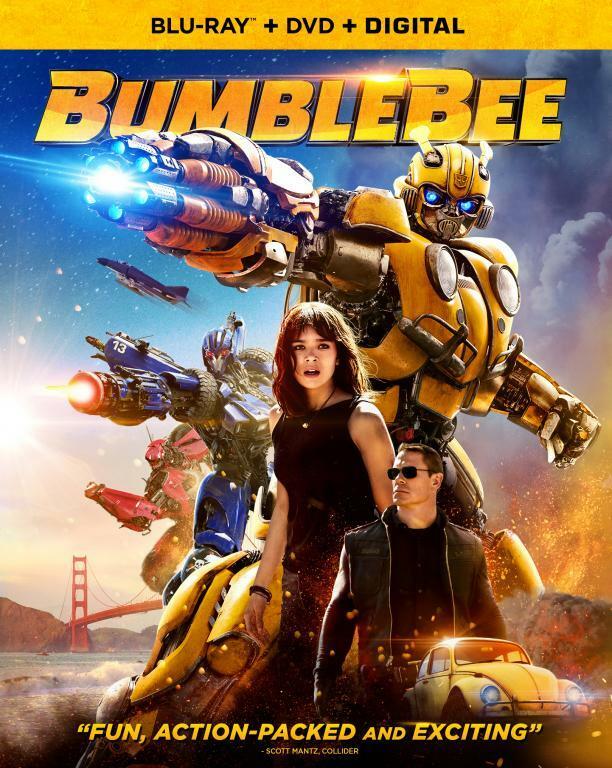 Wheeljack, Grimlock, and Cliffjumper are playable characters in the sequel. Jazz is a playable campaign character though you could play him in Escalation/Horde mode in WFC. Hoping to see Prowl/Sunstreaker/Ultra Magnus as well in this game. Trailbreaker could be cool though a forcefield is a cheap ability.